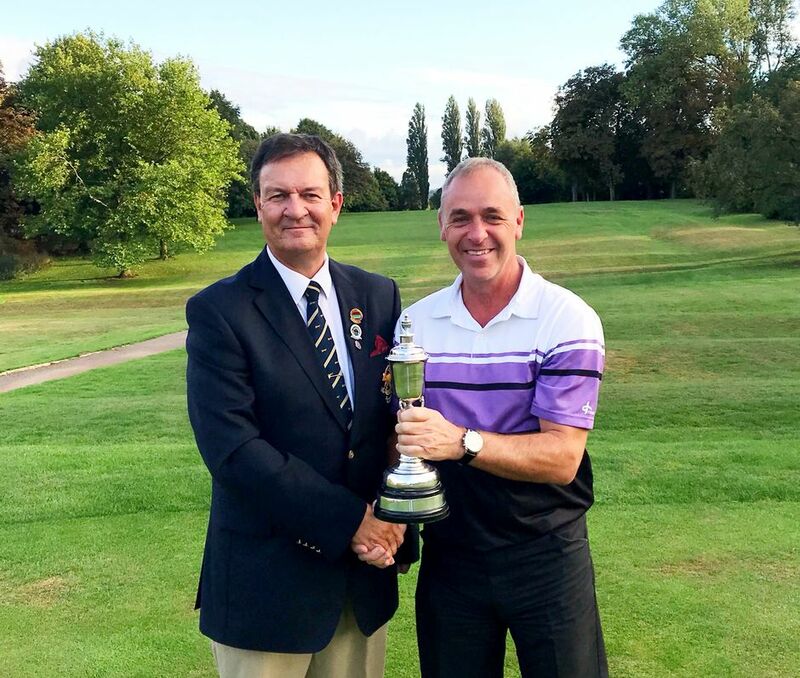 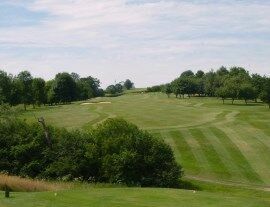 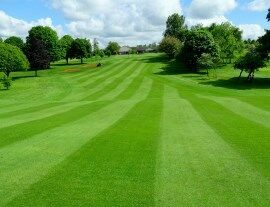 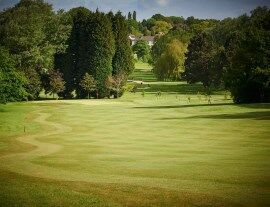 The Leicester Mercury Challenge Cup is held each year and has both gross and nett prizes. 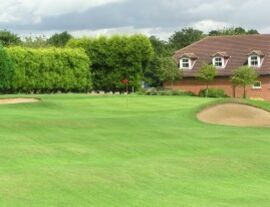 The Leicester Mercury Challenge Cup is played on a weekday. 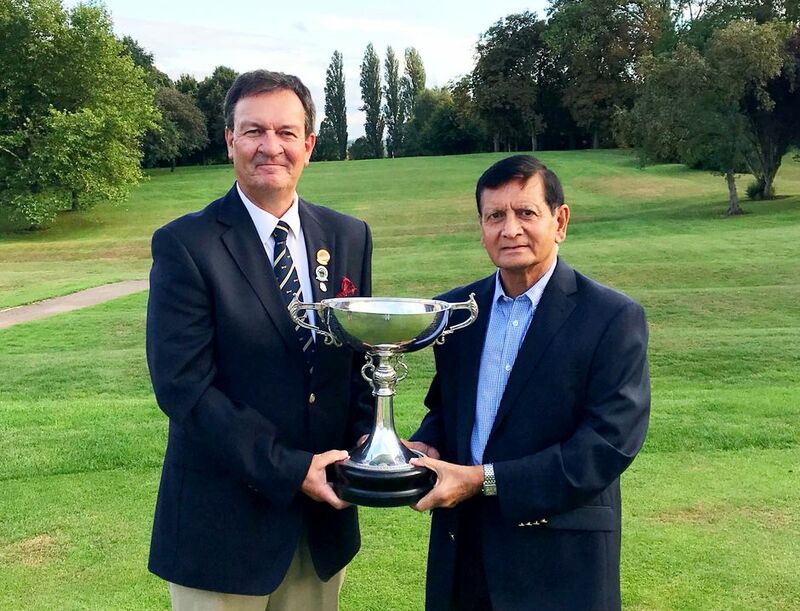 The 2018 Leicester Mercury Cup was held at Birstall Golf Club on Thursday 6th September.